Lisa defends clients in cases involving product liability, construction and labor law, professional liability, premises liability, commercial litigation and subrogation matters. Lisa defends manufacturers in federal and state courts in cases involving claims of design defect, manufacturing defect, breach of warranty, and failure to warn consumers. 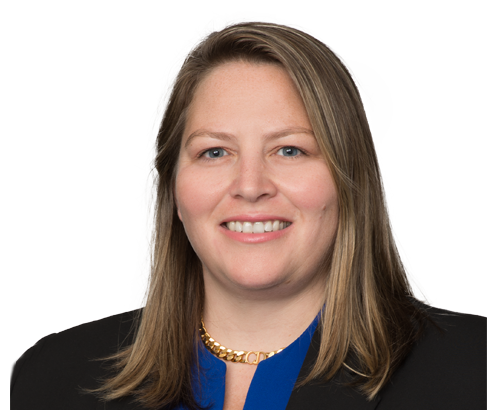 Her experience also includes defending property owners and general contractors in claims pursuant to New York State Labor Law sections 200, 240 and 241(6). Additionally, Lisa has represented multinational corporations in business litigation, fraud matters, contractual disputes, toxic torts, class action litigation, and civil rights discrimination. Lisa has been selected to New York Metro Super Lawyers, Rising Stars from 2015 to 2018.